Looking For Entertainment Sports Facility? The Hood Archery Games is the first Archery Tag entertainment sports facility in London, Ontario. 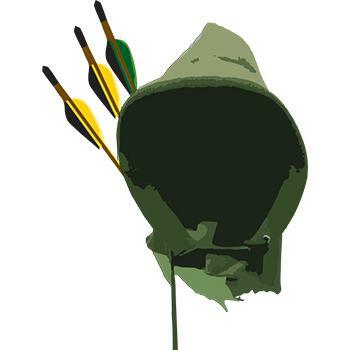 Open to all ages 12+, Archery Tag combines high paced archery action with dodge ball. We also offer scenario games, private parties, birthday parties and corporate team building events. Whether you're celebrating a special day or learning to communicate better what better way spent your time than shooting foam at each other? Products Carried: Archery Tag Birthday Parties, Archery Tag Corporate Team building Events, Archery Tag Games, Archery Tag® is played similar to dodgeball with our bows and patented foam-tipped arrows. This exciting, action-packed game offers the ultimate family-friendly experience that engages everyone. Don't miss out on Tag … The game you never outgrow! Suitable for people ages 12 and up.